With the EasyPLC Software Suite, you can use a personal computer (PC) to conduct automation control training and simulations. The main characteristic of EasyPLC is that it emulates the operation of a Programmable Logical Controller (PLC), utilizing the programming languages that are used most in the industrial world: Ladder, Grafcet, Logic Blocks Functions and Script. You will be able to learn how to use the automatic control systems utilized in the industry with just your PC, the EasyPLC software and an input/output interface (optional). With EasyPLC, using the more common languages like Ladder, Grafcet, Logic Blocks, Instruction List or Script (Structured Text), you will be able to write programs as if you were working with a PLC. Use the HMI System application to create the Human Machine Interface (HMI) to make your computer communicate with other people. Finally, if you want to simulate your program and do not have a physical system, utilize the Machines Simulator software. This lets you use a real 3D world with physical properties to test your programs with machines that you create yourself or predefined versions in the software. 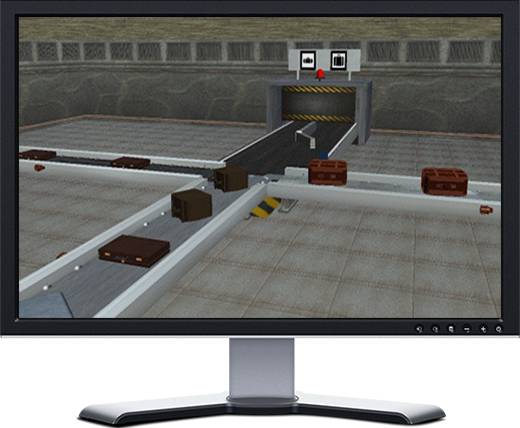 Now you have available a new tool, Machines Simulator VR, compatible with virtual reality headsets. With EasyPLC, you will be able to add a new dimension to your PC, making it work with the external world and like a PLC. PLCs are the electronic systems utilized in the computer industry to control automatic machines, interfaces, robots, etc. using a simple graphic programming language. Use your PC (or even an old computer that is no longer in use) to control relays, motors, lamps, alarms, push buttons, etc., creating automatisms that are only limited by your imagination. 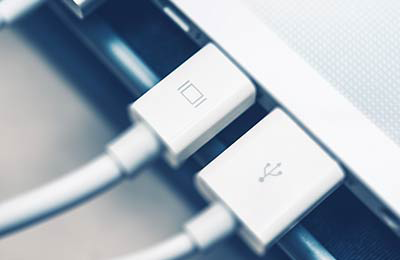 EasyPLC is designed to work with your PC’s ports (serial/parallel/USB). 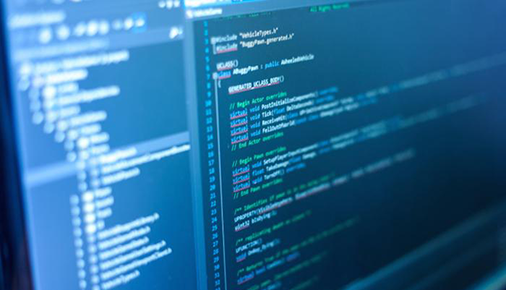 It is not even necessary to open your computer or carry out complex configuration tasks; you just need to install the software, connect the interface and start programming. EasyPLC uses a language that is standard in the PLC programming world: LADDER. This system allows a program to be written as if there were circuits available with relays, counters, timers, registers, etc. It is also possible to use the Grafcet language, Logic Blocks Functions, Instruction List and C Script (Structured Text). It is not necessary to have knowledge of any programming language, as EasyPLC utilizes a completely graphic language, meaning that you can learn it using the tutorials and example programs provided in the EasyPLC help section. DOWNLOAD Easy PLC 5 DEMO VERSIONThe complete software suite tool for automation training, simulation & emulation. You can use EasyPLC to conduct automation training and for domotics, create simple controls, become initiated in the world of PLCs, and produce project simulations. Create your own virtual machines with Machines Simulator Editor (or use the already predefined machines/systems), and enter them ‘literally’ inside them, using a virtual reality system compatible with Steam VR (such as the HTC Vive or Windows Mixed Reality headsets) and Machines Simulator VR. See in virtual reality how your system will look and how it works testing the logic with EasyPLC. It is definitely the most complete and real training system for automation you can find. Take a look at the potential of the EasyPLC Software Suite.